A wine stopper is an essential wine accessory to close leftover wine bottles before refrigerating them. Wine stoppers are used because it is hard to put the original cork back into the bottleneck. Wine stoppers vary in shapes, sizes, and materials. 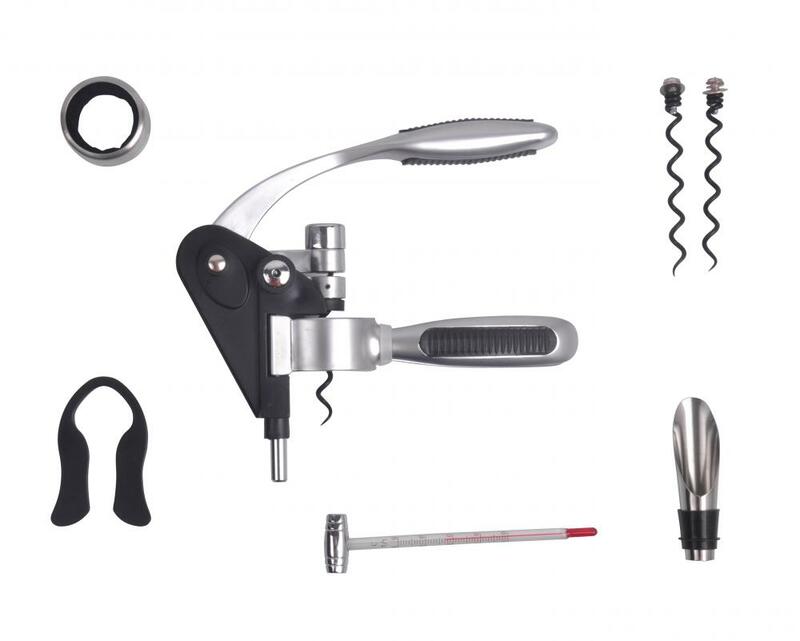 The three typical types are the cork wine stopper, rubber wine stopper, and plastic wine stopper. All these wine stoppers look very different, especially the top. The top part can be made from plastic, wood, or even precious metals and crystals. 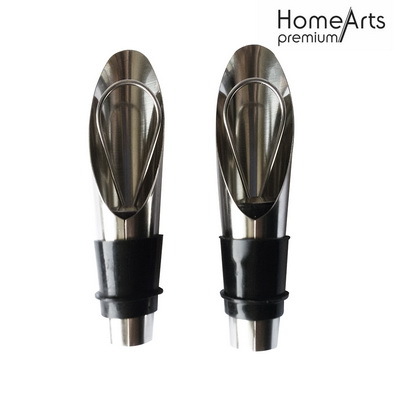 However the bottom part of the stoppers are primarily made of the above 3 typical materials, and newer versions of wine stoppers are made to expand in the wine glass to ensure a tighter seal. Some wine stoppers can be vacuum-sealed with a hand pump, to remove oxygen from the bottle, thereby extending the life of the wine by several days after opening the bottle. Looking for ideal Win Pourer Manufacturer & supplier ? We have a wide selection at great prices to help you get creative. All the Wine Stopper are quality guaranteed. We are China Origin Factory of Bottle Stopper. If you have any question, please feel free to contact us.